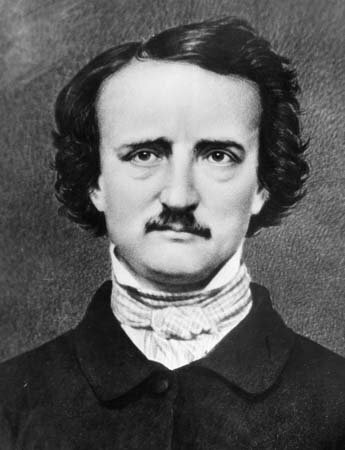 One of America’s most well-known writers and poets, Edgar Poe is a master of suspense and mystery. 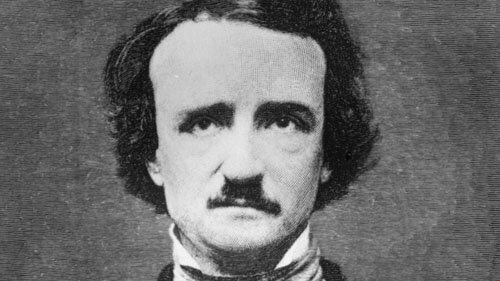 The son of actors, Edgar Poe was orphaned by the age of 3, as his father abandoned the family, and his mother died. He was taken in by a rich tobacco exporter and his wife and sent to an expensive boarding school, and then to the University of Virginia. His stay at the university, however, didn’t last long because of Poe’s gambling debts. Poe is known as the father of the detective story – the title, which is completely justified by his story “The Murders in the Rue Morgue”. His creative legacy became a foundation for the development of the “art for art’s sake” movement. Poe’s shorts stories are considered highly influential. His collection “Tales of the Grotesque“ introduced in 1839 contained spine-tingling suspenseful tales. Poe wrote several critical essays. 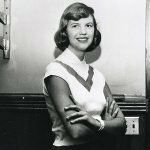 Among other topics, he often discussed his own prose and poems. Because of his innovative ideas, which were put into practice in his works, Poe is often called the “architect” of the modern short story. Poe published his first volume, “Tamerlane and Other Poems“ at the age of 18. It was printed anonymous as his adoptive father, John Allan, did not approve of his writing. Neither the first volume, not the second one (“Al Aaraaf, Tamerlane, and Minor Poems“, which appeared two years later) gained public recognition. 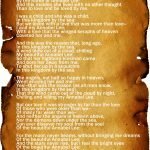 However, in the course of time Poe established himself as a poet. 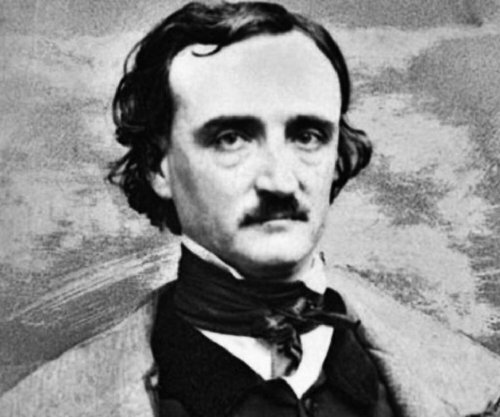 Some of his most famous poetic works include “Alone”, “The Raven”, “Spirits of the Dead”, “A Dream Within A Dream”, “Annabel Lee”, and “The City in the Sea”. Edgar Allan Poe death: October 7, 1849, Baltimore, Maryland, U.S.